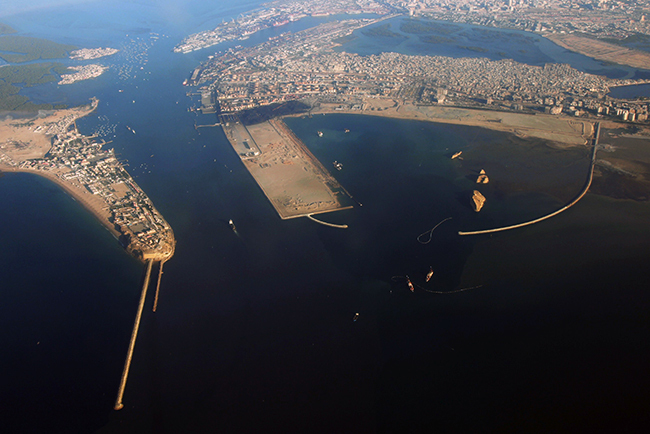 Karachi Port lies on a strategic point along the 600 miles long coastline which stretches from the straits of Hormuz to the border with India. It has an ideal location and well-developed connections with Afghanistan, Central Asia and Western China and well deserves the sobriquet, gateways to the region. KPT has consistently maximized this potential with enlightened policies. Karachi port provide 24/7 safe navigation to the port traffic includes tankers, modern container vessels, bulk carriers and general cargo ships up to 75,000 DWT. The port has 30 dry cargo and 3 liquid cargo handling berths including a privately operated container terminal – Karachi International Container Terminal (KICT) which is fully equipped with all modern technologies. Karachi port is facilitating around 1600 ships annually while there is enough capacity to handle more cargo as the current occupancy is around 45% only. Karachi Port has 30 dry cargo berths, 13 berths on West Wharves, 17 berth on East Wharves and 3 liquid cargo berths for POL & NON-POL products. 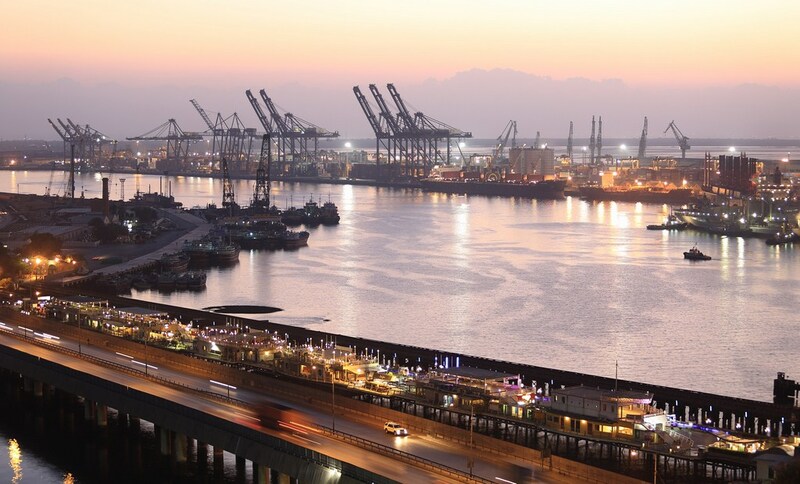 The port also has two container terminal named as Karachi International Container Terminal (KICT) and Pakistan International Container Terminal (PICT), both are operated by the private sector on BOT basis. The port is also equipped with backed up system with good transit and storage areas, with rail and road services for handling, storage and clearance of cargo.